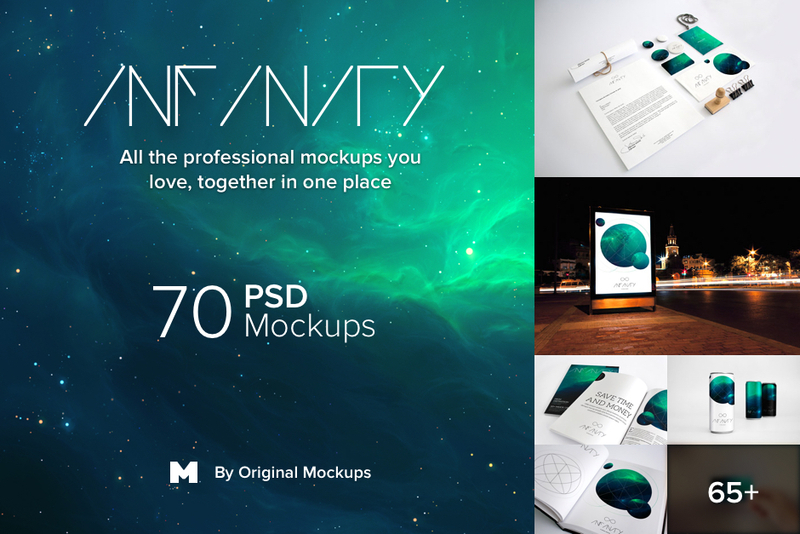 Infinity Bundle is an unprecedented selection of premium branding mockups created especially for you. 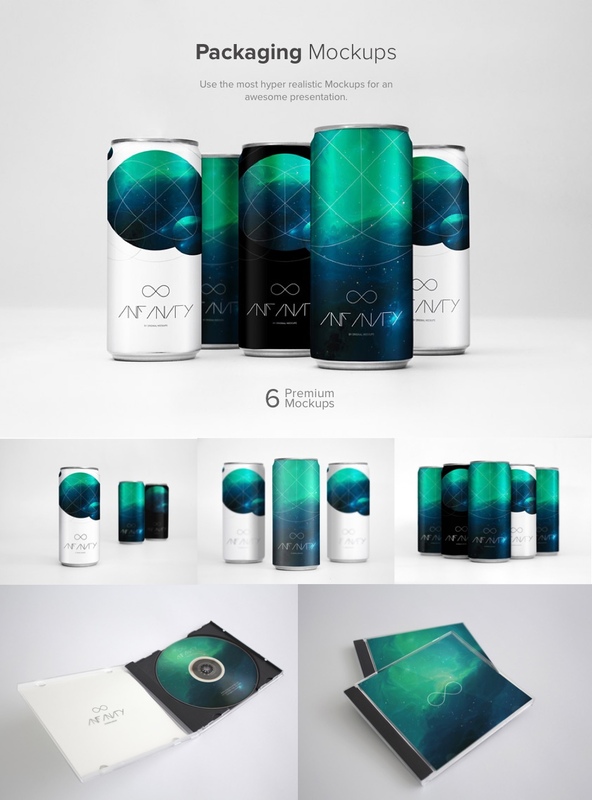 This collection of premium branding mockups can be used as a featured image for your website, blog, banners or can be used as a marketing tool to promote your portfolio, work, designs or anything else for your business. All you need, you will find it here. Make your work look inspirational. File size is approx 4.23GB (approx 8.26GB unzipped), offered as a five-part download. But is it possible that »Magazine 2« has a small mistake? The spine is a little bit moved/shifted. Thanks so much for commenting Patricia! I’m really sorry to hear that you may be seeing an issue with your magazine mockup. I have just sent over an email so that I can get some more information so that I can see exactly what you mean and be able to help you further with this! Is there a template included for a soft cover open book? Thank you so much for reaching out to us and I’m so sorry for any confusion caused by this pack. The good news is that the designer has included a list for all of the Mockups included in this particular pack so my sincerest apologies if you missed this! Hi, what the business cards sizes? Thanks! Thank you so much for your comment and we’re so sorry for any confusion caused by the sizes of these Business Cards. I hope that this helps and please do not hesitate to reach out if you have any further questions- I am always happy to help!